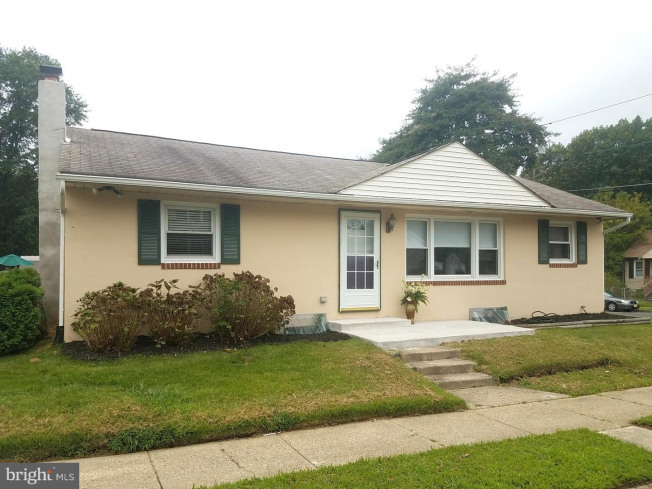 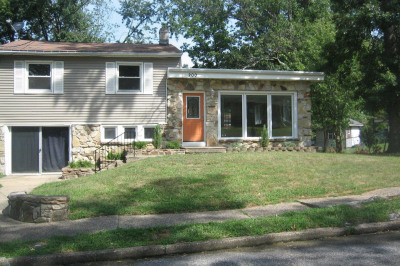 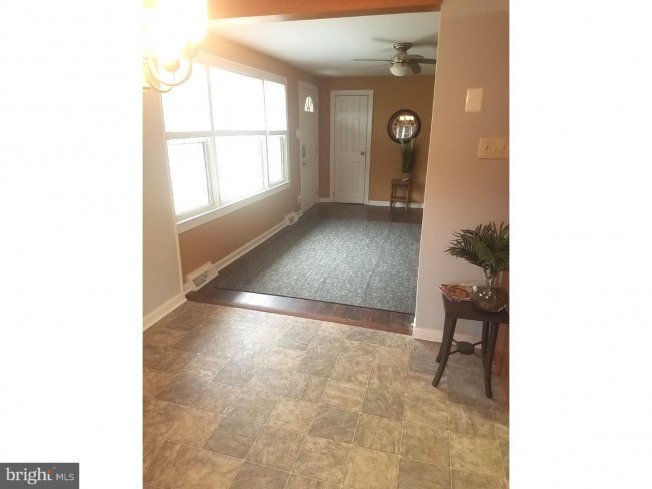 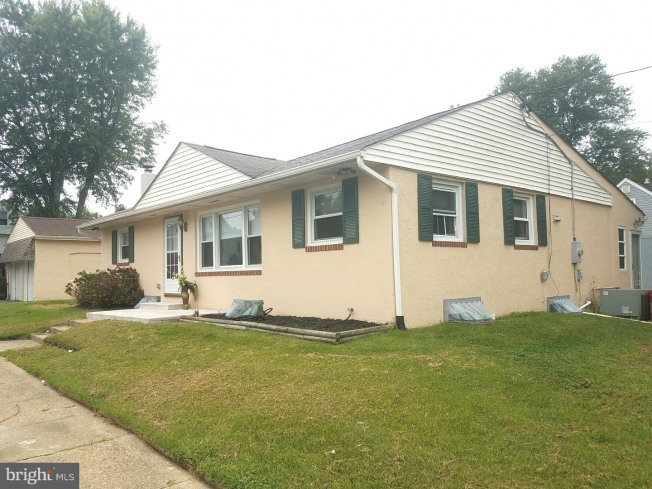 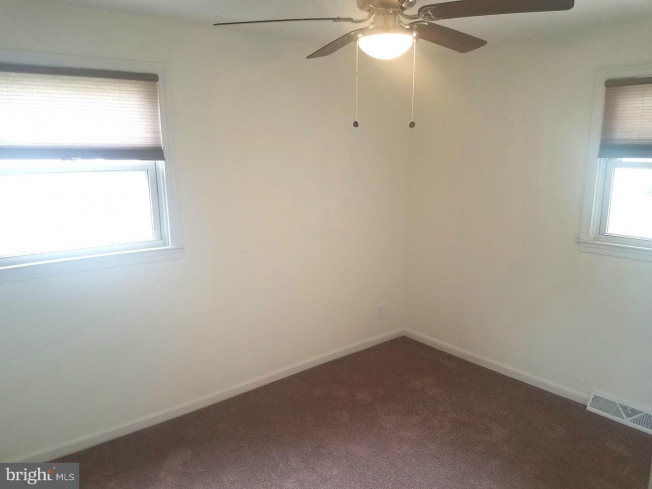 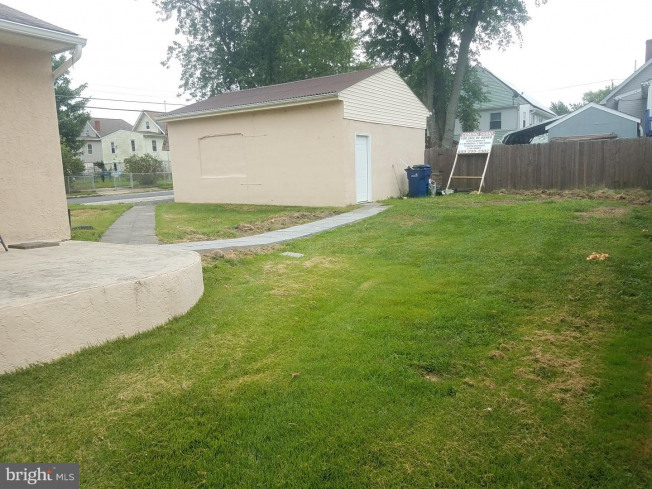 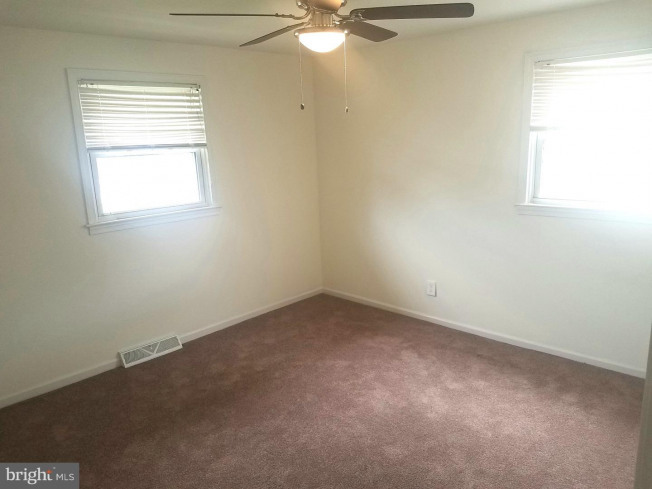 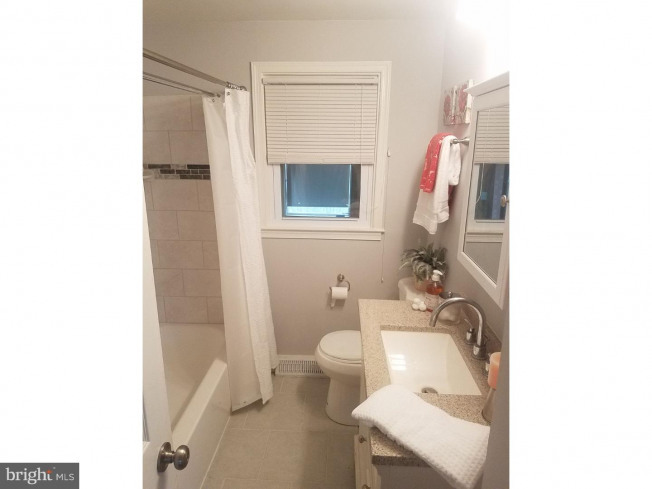 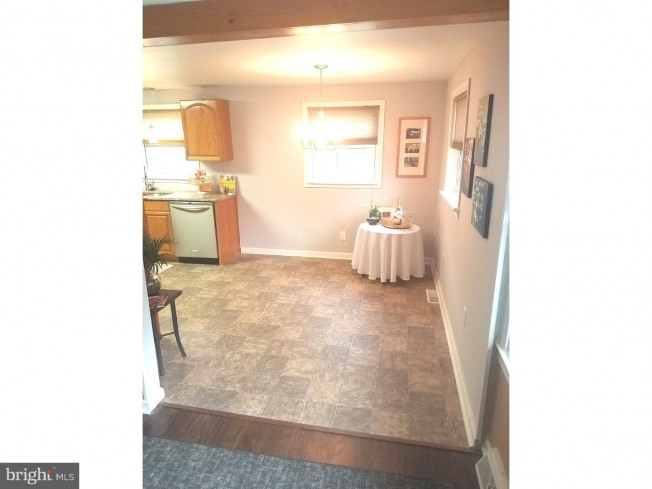 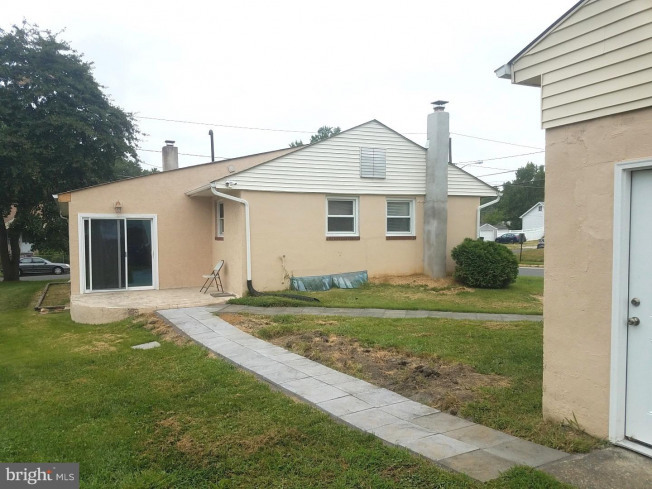 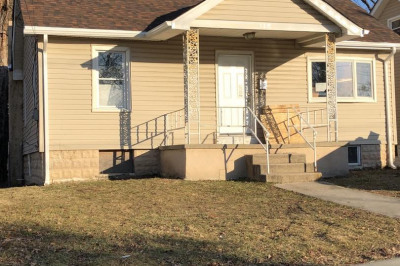 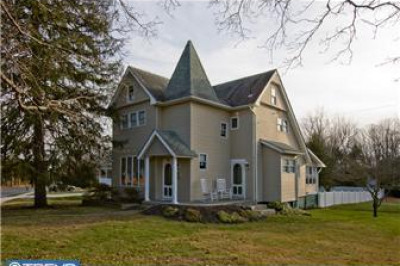 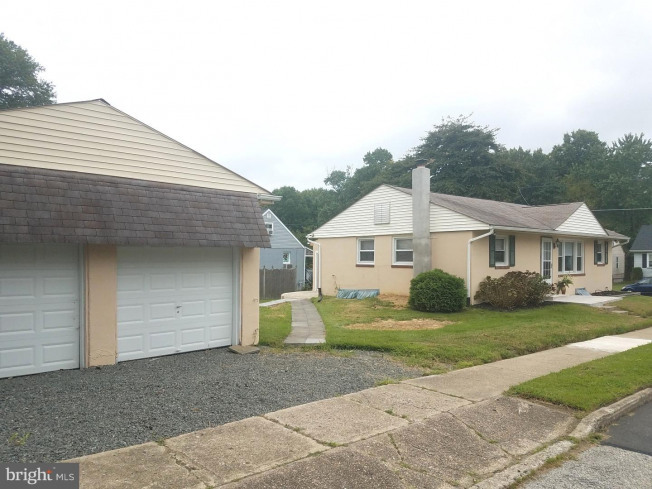 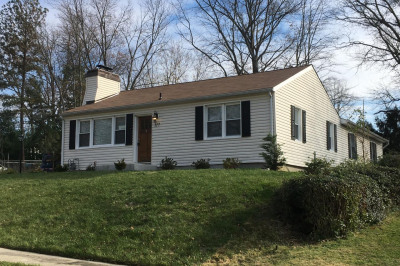 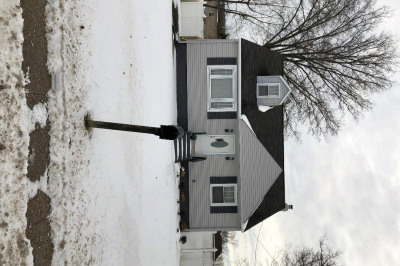 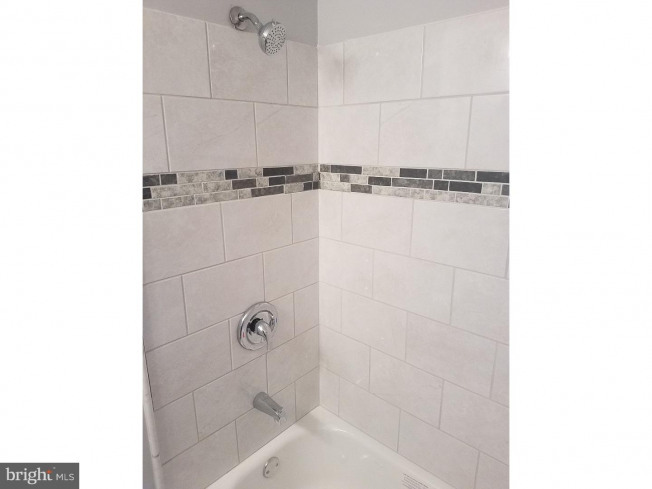 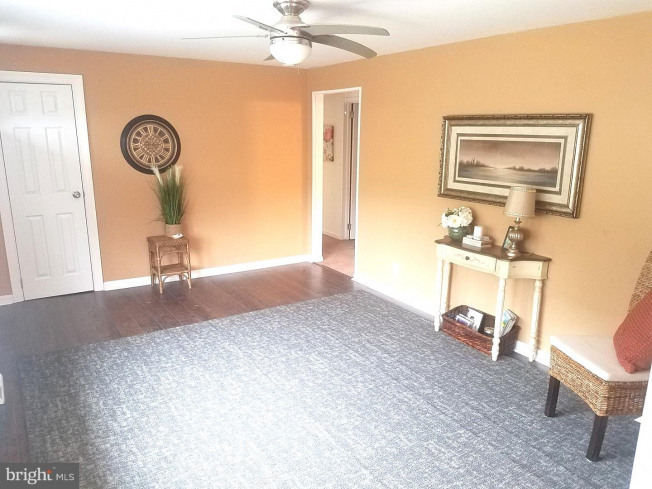 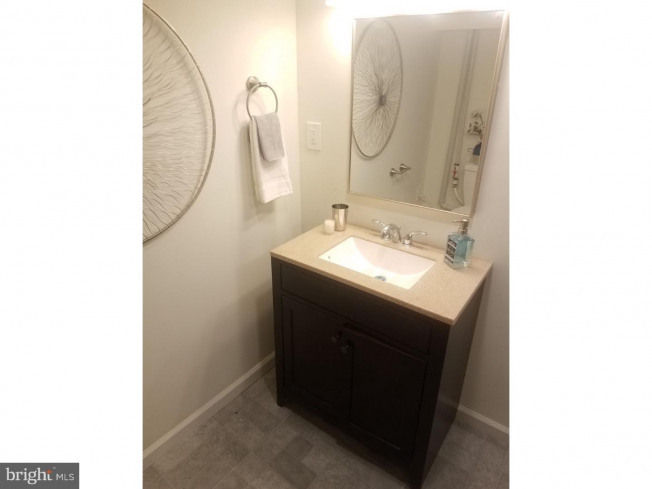 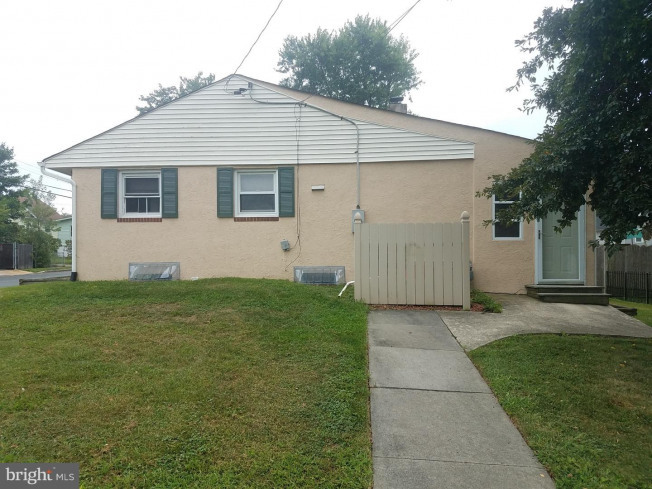 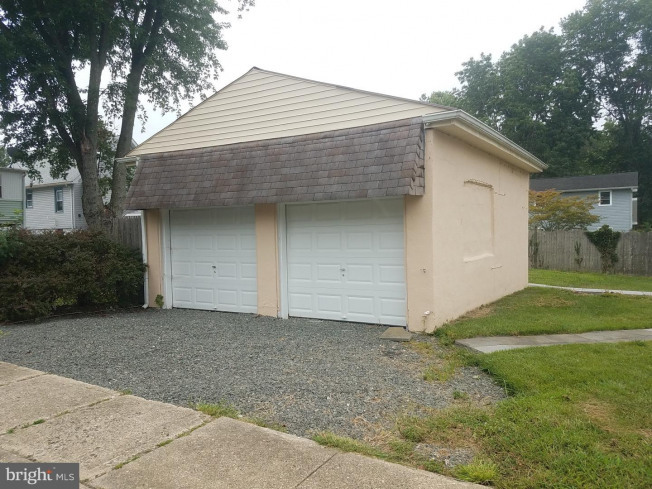 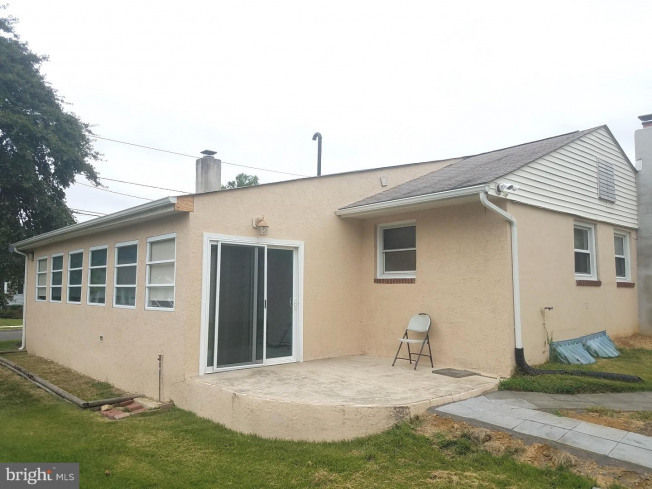 Beautifully and newly Remodeled rancher, with BIG 3 Season room, BIG Finished Basement, 2 Full Bathrooms and a 2 car Garage!. 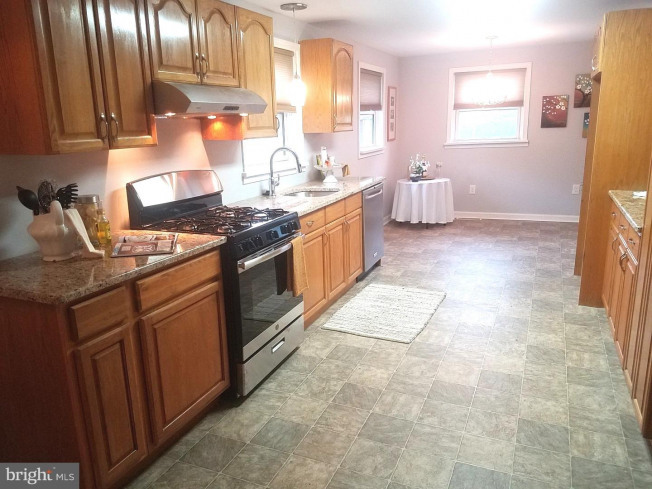 This is a wonderful home with ample Gorgeous Granite countertops in the spacious eat-in kitchen, complete with extra cabinetry & large pantry. 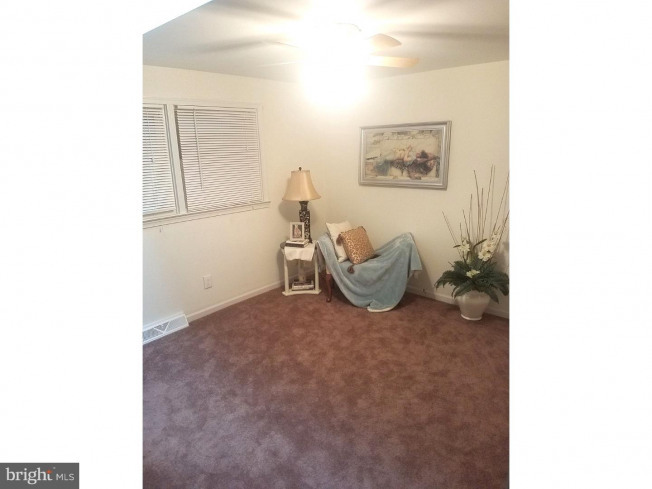 There are 3 bedrooms on the main level, 1 having a light infusing skylight. 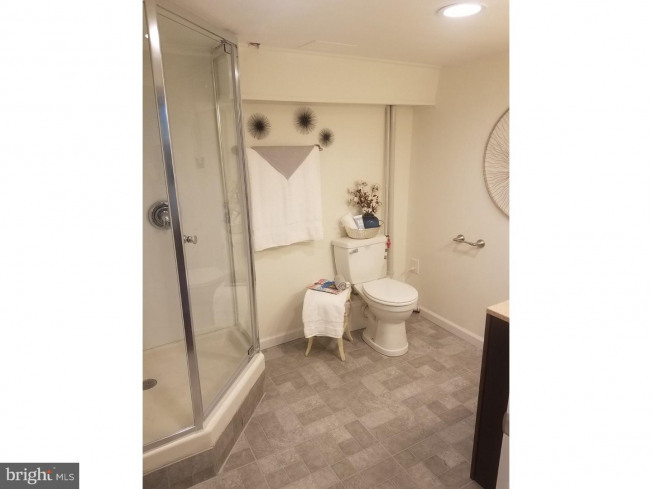 The main level bathroom has lovely tiled floors and tiled shower surround. 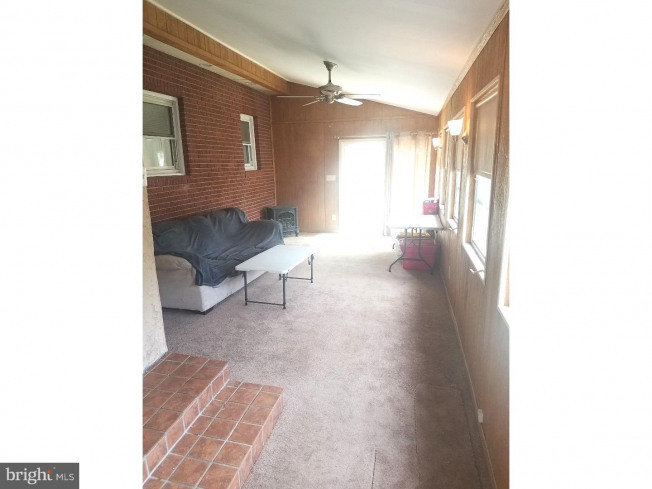 The 3 season room is open and airy with vaulted ceilings, lots of windows and slider door access to the patio. 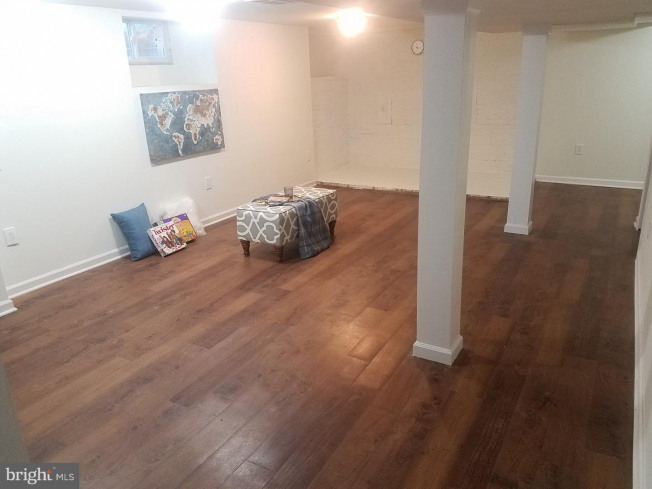 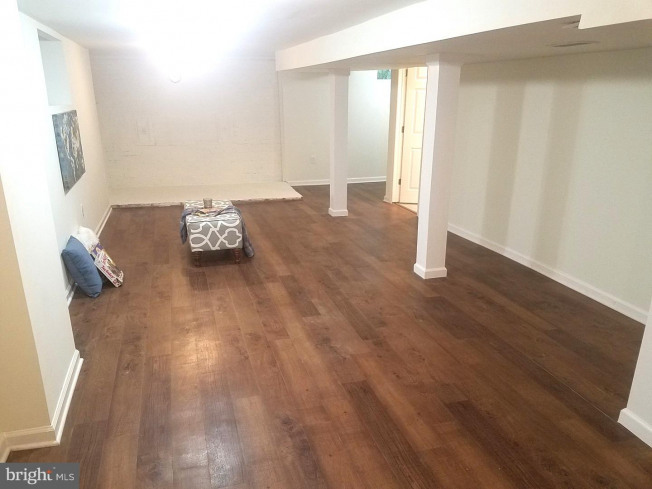 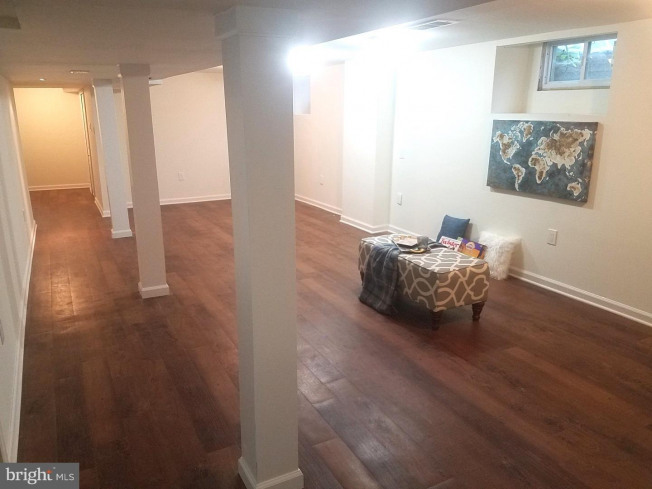 The basement is finished with recessed lighting, office areas for computer desks, brick surround that is set up for a wood-burning stove and another full bathroom. 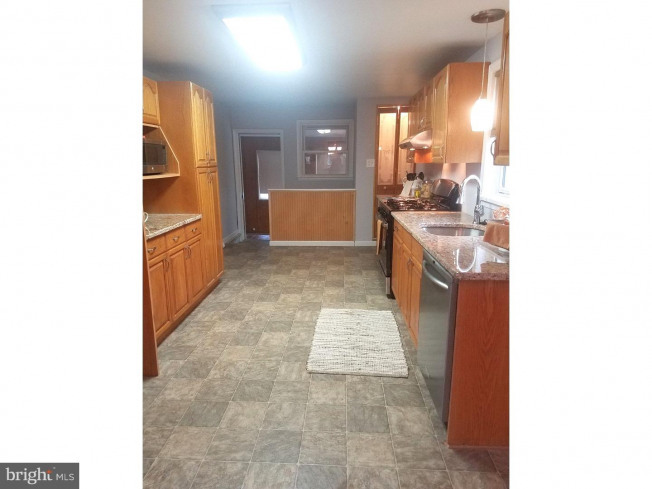 The laundry room is big, and there is a large storage/utility room as well. 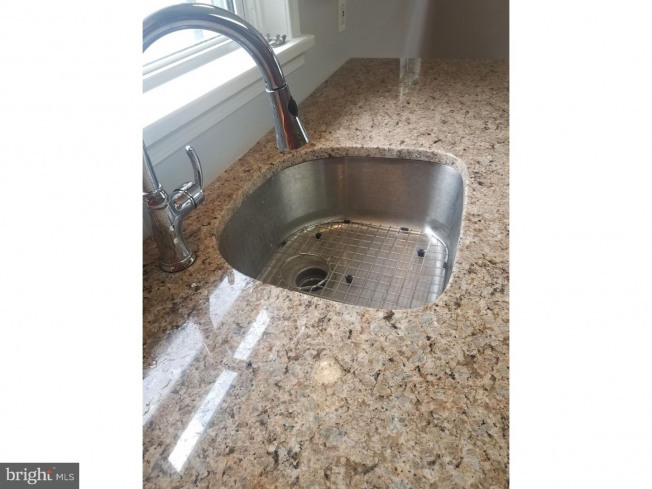 A 1 year home warranty is included as well for peace of mind.